Mary Jones, EAA's director of publications, called him a “pillar of the homebuilding community” as she handed him a trophy. 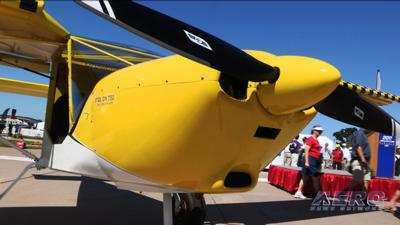 The Zeniths to Oshkosh celebration brought dozens of flying examples of his designs to ConocoPhillips Plaza. 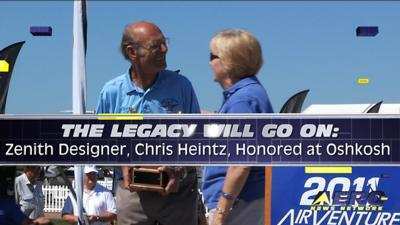 It was all part of Chris Heintz Day at EAA AirVenture 2011, arranged to honor a designer whose planes have inspired enthusiasts worldwide. 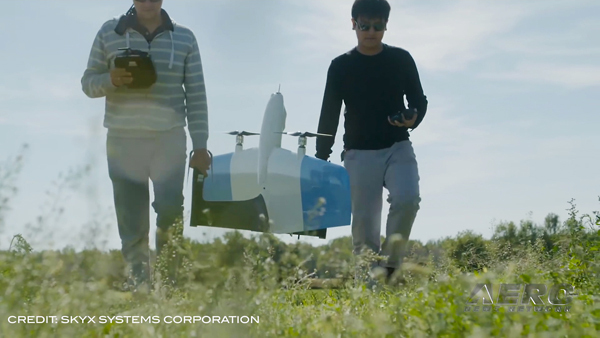 There's more to the name "Zenith" than is obvious. The word refers to the highest position directly overhead, an obvious metaphor for achievement, but it is also an anagram, a clever rearrangement of the letters in the name, "Heintz." Chris Heintz is a graduate of the E.T.H Institute in Switzerland who went on to work on the supersonic Concorde jetliner, and became chief engineer at Avions Robin in France. 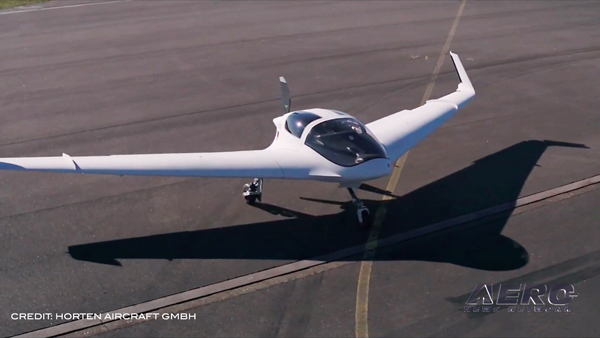 In his spare time, Heintz began to design and build his aircraft requiring only simple construction methods. 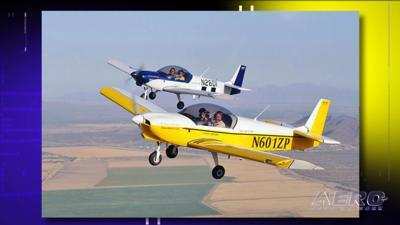 The original two-place, low-wing Zenith was successfully flown for the first time in 1969. 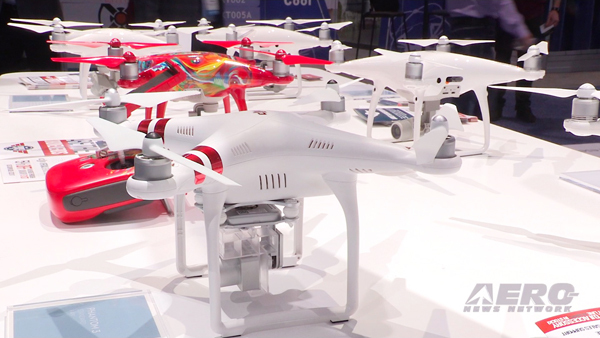 Soon after, detailed blueprints and construction manuals were made available to builders and fliers. 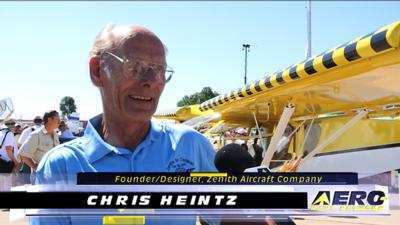 In 1973, Chris Heintz, his family and Zenith moved to North America, where Heintz worked for de Havilland, but he decided to form his own aircraft company in 1974, calling it Zenair, Ltd. Heintz has introduced more than twelve successful kit aircraft designs. 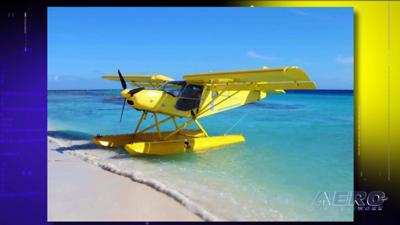 In 1992, Heintz licensed the kit manufacturing and marketing rights for some models to Zenith Aircraft Company. Chris Heintz has been honored with EAA’s Dr. August Raspet Memorial Award, the Federation Aéronautique Internationale's Honorary Group Diploma, and was inducted into the EAA Hall of Fame in 1999.